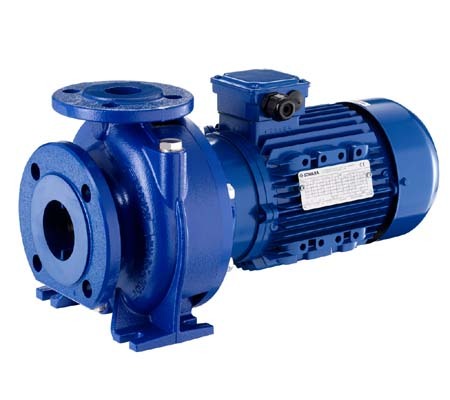 Whether you're replacing an existing pump, or working on a new project and need expert guidance, we will be happy to tailor a solution for you. 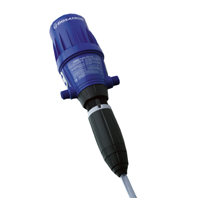 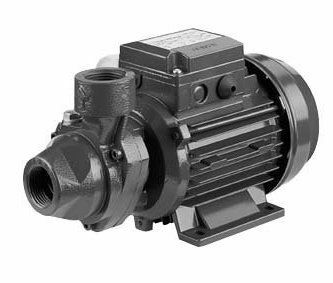 We can supply everything you need, from the pump, to the pipe and fittings and pump controllers. 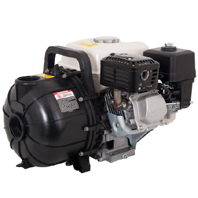 If you know exactly what you're looking for, browse our pump categories below and order online now. 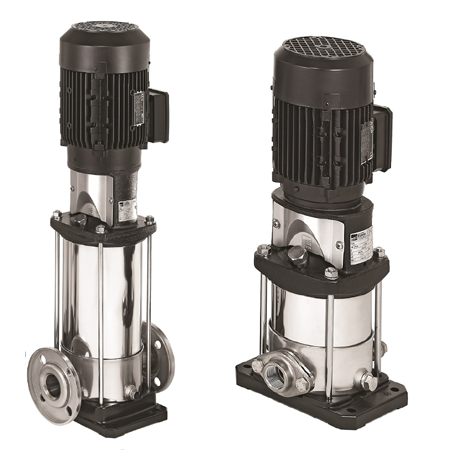 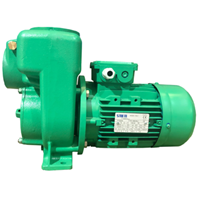 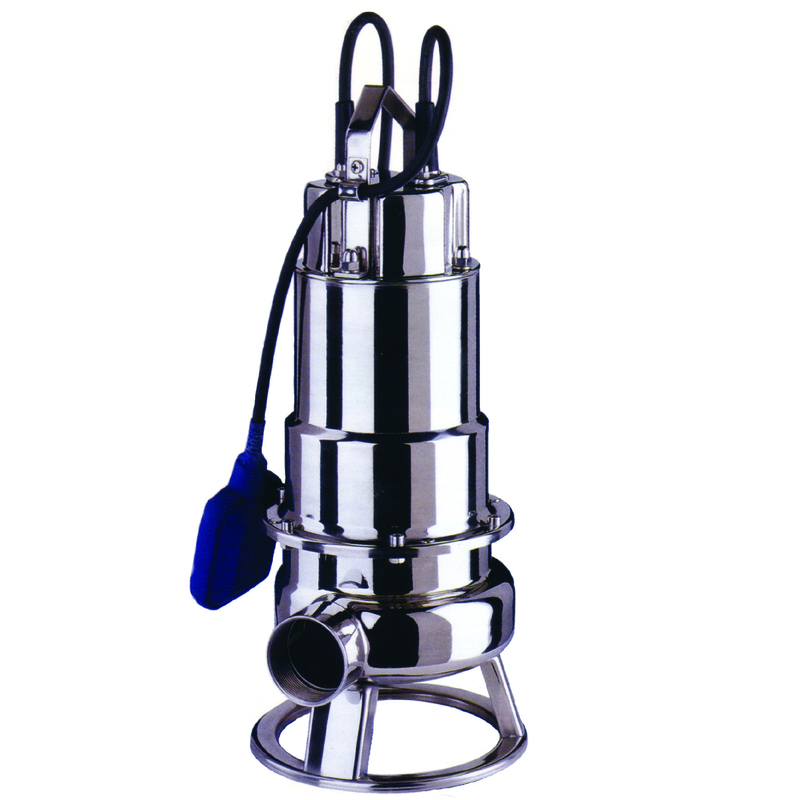 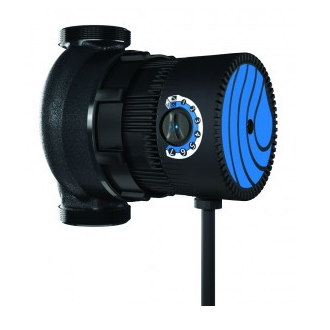 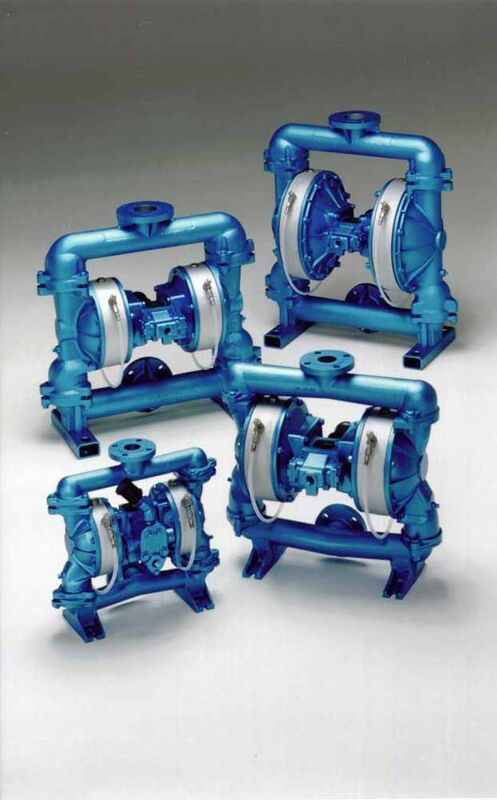 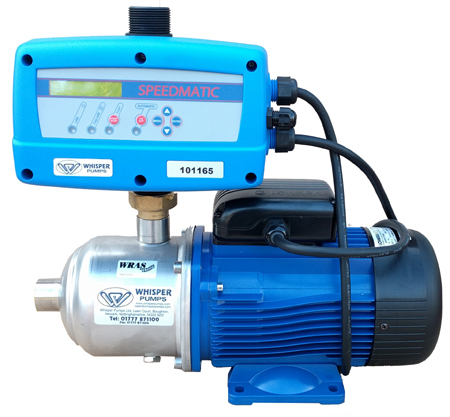 But if you don't know where to start when selecting a suitable pump for your requirement, let us do the work for you! 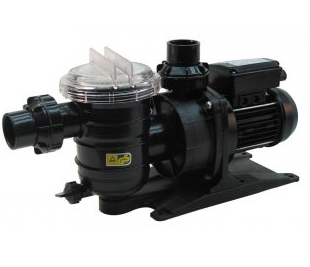 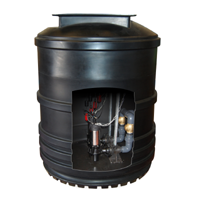 Call us on 01777 871100 or complete our Pump Selection Questionnaire for a FREE no obligation, quotation. 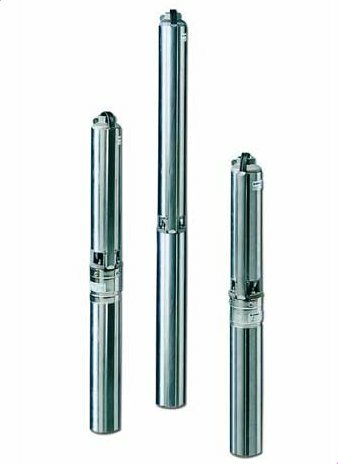 As independant UK distributors for the biggest brands in the industry, we can help you choose the best product at the best price for your application. 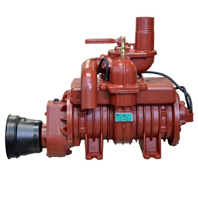 We aren't tied to any manufacturer so you'll be receiving impartial product recommendations, our priority is finding the best and most reliable pump for you.